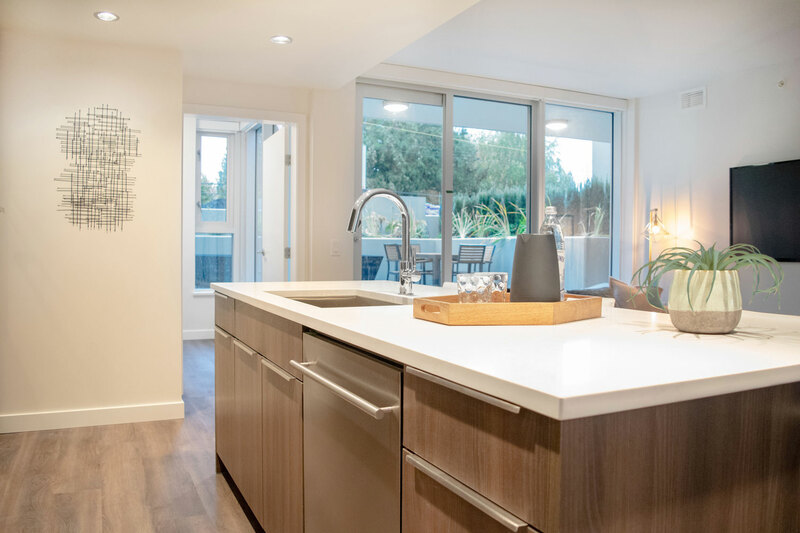 Dunbar Terrace is a collection of 60 new luxury apartment units in the heart of Vancouver’s exclusive Dunbar neighbourhood. Along with large private terraces, residents will enjoy European-style kitchens and central air conditioning among many other amenities in this exquisitely appointed concrete building. 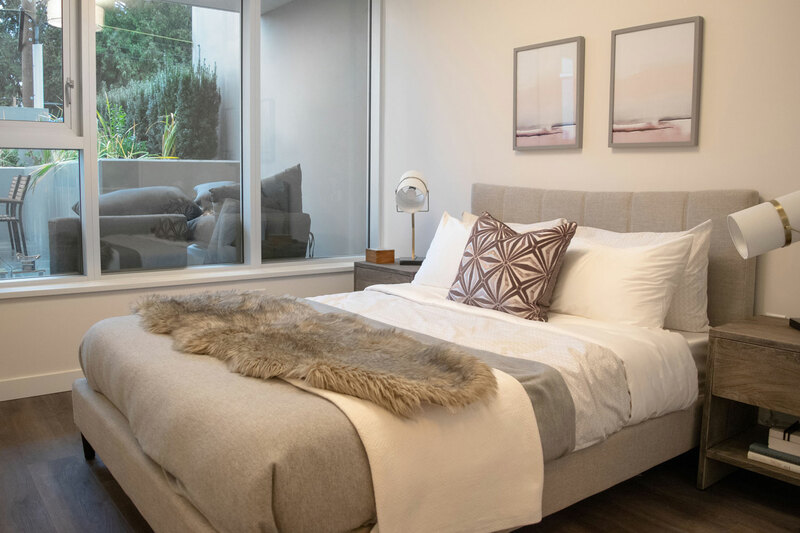 With its selection of spacious one, two or three-bedroom apartment units, Dunbar Terrace is elevating rental accommodation on Vancouver’s West Side. 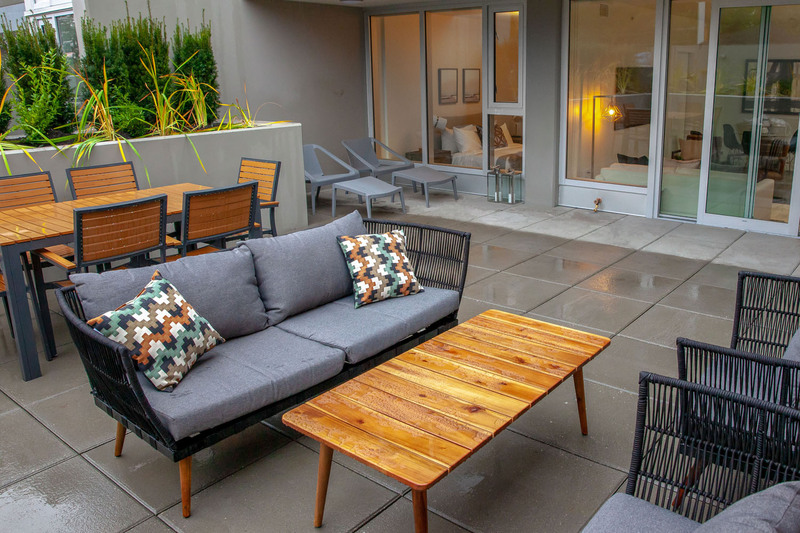 As a resident you’ll have access to an expansive rooftop deck (including barbeques, table tennis and a children’s play area) along with other first-class amenities. Register today and have one of our representatives call you to detail out the development and its features. I agree to the terms and conditions. By registering, you consent to The Harwood Group contacting you regarding The Dunbar Terrace rentals, events, newsletters, announcements and other publications. None of this information is ever sold or distributed. You may unsubscribe at any time. 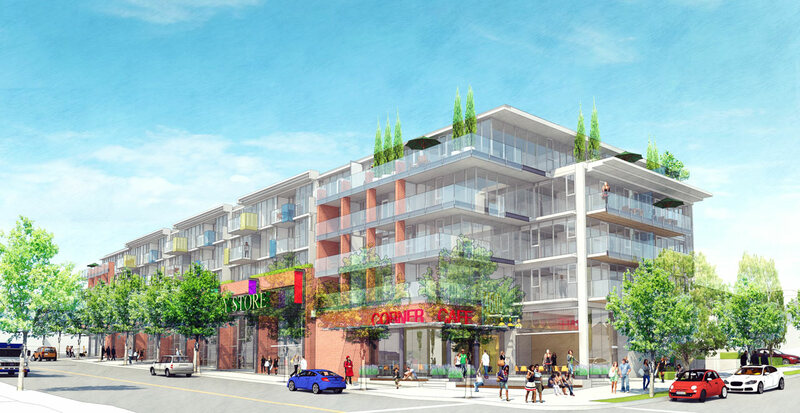 Living at Dunbar Terrace puts you in the heart of one of Vancouver’s most beautiful, and desirable, neighbourhoods. Boasting treelined streets, lush parks, restaurants, cafés, shops and services, Dunbar is a picturesque and vibrant community right outside of your doorstep. 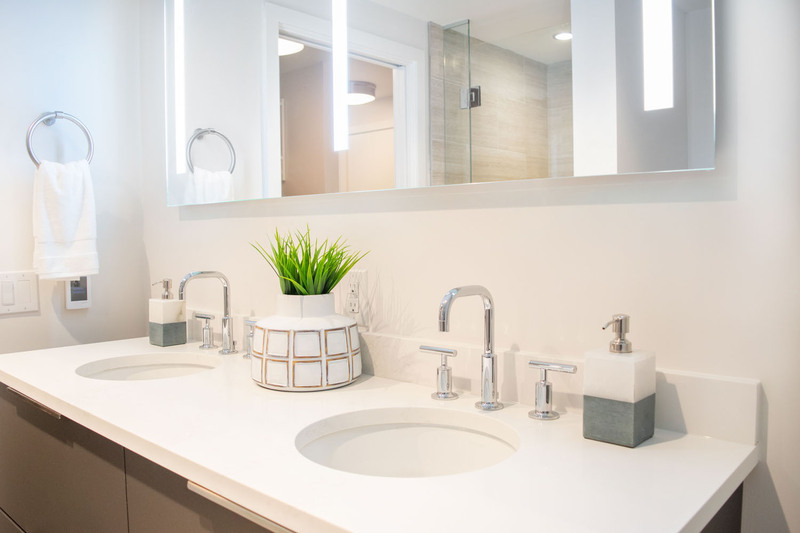 With the multitude of forest trails in Pacific Spirit Park and UBC to the west, the Fraser River shoreline to the south, and numerous sandy beaches to the north, Dunbar is a community ideally suited to the active lifestyle. Green space with playgrounds, running tracks, little league diamonds, and several golf courses nearby complete this idyllic setting. Close proximity and easy transport to YVR, UBC and downtown Vancouver combine to make Dunbar one of Vancouver’s truly great neighborhoods.